The agency has significantly cut the number of medicines at risk of Brexit-related supply chain disruptions. Pharmaceutical firms are boosting efforts to ensure the flow of medicines after Britain leaves the EU, says the European Medicines Agency (EMA), after revising down its estimate of the number of centrally-authorised medicines (CAPs) linked to supply concerns post Brexit on 29 March 2019. 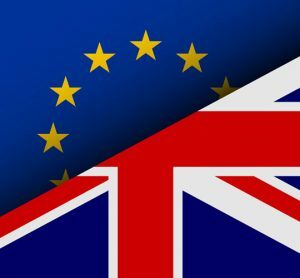 The agency revised its list of CAPS expected to face Brexit-related supply disruptions from 108 to 39 earlier this week. 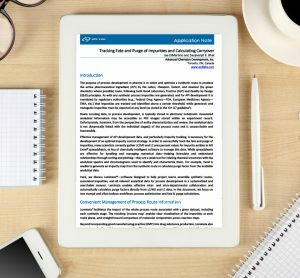 This figure changes as the agency continues to receive updates from companies on their preparation plans. 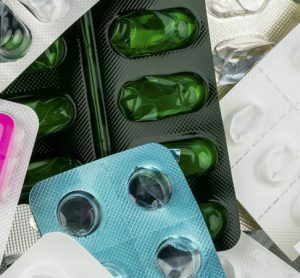 EMA’s Deputy Executive Director, Noël Wathion said the agency had made a big effort over the summer to help firms minimise potential blockages to medicine supply chains after Brexit. “Over the past few months, EMA has made a concerted effort to reach out to the marketing authorisation holders of these 108 centrally-authorised medicines to minimise the risk of supply issues for patients,” said Wathion. 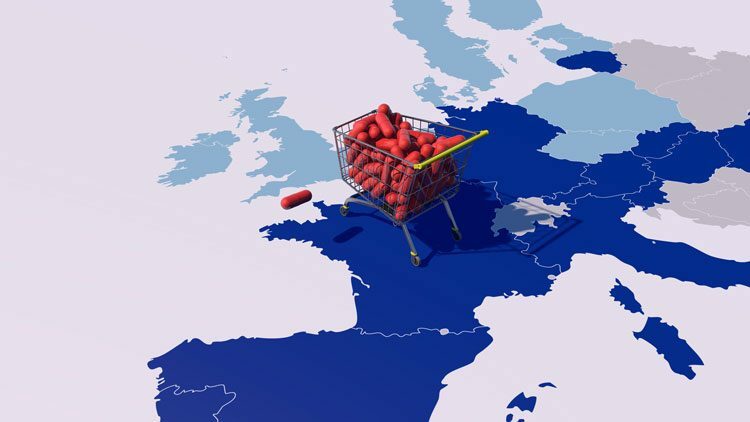 Earlier this year, the EMA’s survey on industry preparedness identified medicines that were deemed to be at risk of supply shortages once the UK leaves the EU. The agency said it “had serious concerns that there might be potential supply shortages” concerning 108 medicines, which included 88 human products and 20 veterinary products. The results of the initial survey showed that marketing authorisation holders for 58% of the 694 CAPs with an important step in their regulatory processes in the UK were on track with their regulatory planning to ensure that their marketing authorisations would remain valid after Brexit. The EMA’s updated survey was based on contacting the marketing authorisation holders of these 108 medicines between July and September. “Reassurance on the planning was received for a significant proportion of these medicines”, said the agency this week. 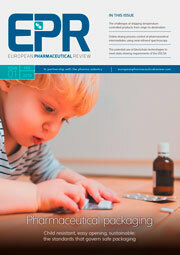 Marketing authorisation holders for over half of the 108 medicines had either: transferred their marketing authorisation to an EU 27 country, changed their qualified person for pharmacovigilance (QPPV), relocated their pharmacovigilance system master file (PSMF), adapted their logistics, supply chains and contracts, or relocate some manufacturing sites. EU law requires that in order for a company to be able to market a medicine in the EU, the marketing authorisation holder, the QPPV, the PSMF and certain manufacturing sites need to be based in the European Economic Area (EEA). The remaining 39 products giving cause for Brexit concern include: 25 human medicines and 14 veterinary products. EMA is currently studying how to minimise supply disruptions and any resulting impact on public and animal health. The agency pledged to work directly with the marketing authorisation holders of these products to address the outstanding issues. “It will also discuss with its scientific committees relevant mitigation measures, including recommendations on possible therapeutic alternatives to which patients could be switched if necessary,” said the agency. European Economic Area, European Medicines Agency.